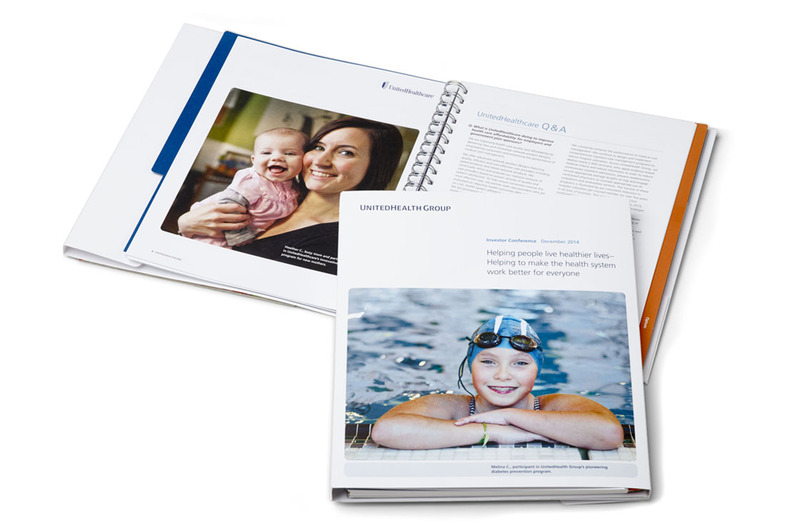 From investor relations materials to compliance & ethics initiatives, UnitedHealth Group has relied on Supervox to communicate complicated messages with refreshing clarity. 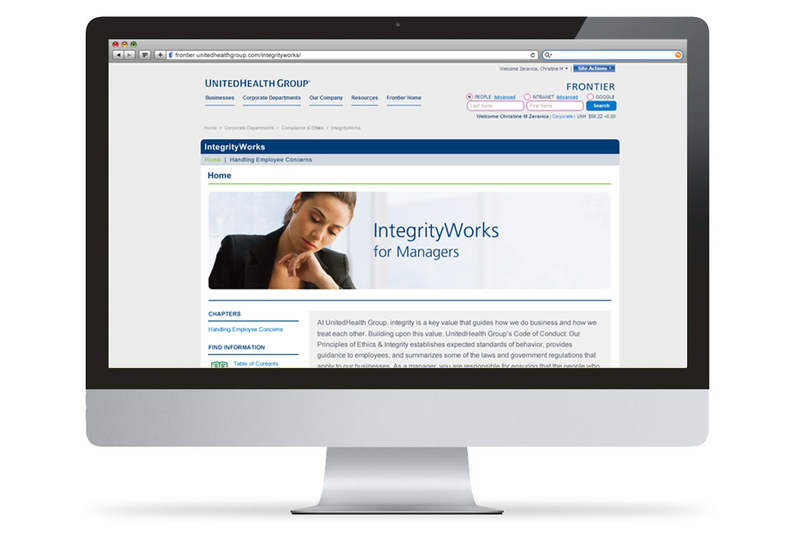 As part of a package of tools created for UnitedHealth Group’s Compliance & Ethics division, Supervox created the IntegrityWorks for Managers online information resource. 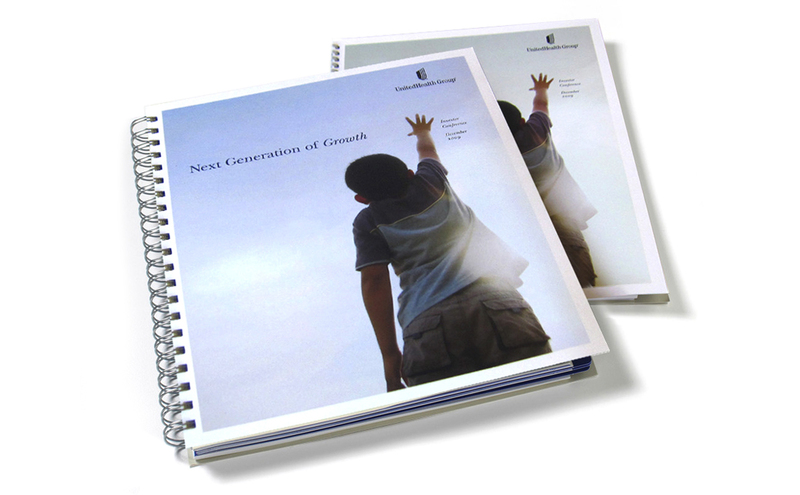 One of the Investor Conference Guides that Supervox has created for UnitedHealth Group over the years. This is the 2009 edition.